Becoming a massage therapist has been a 10+ year dream come true. After spending more than 25 years as a chemical technician at Eastman Kodak and then Bausch + Lomb, Lori decided that it was time for a career change. She became a massage therapist because she wanted have a career where she could directly affect people and have them feel wonderful. Upon receiving a massage in a Canadian Spa, Lori knew that she found her calling – to have people feel renewed, relaxed, and even on the verge of floating like she did in her session. Lori attended the Onondaga School of Therapeutic Massage in Rochester and graduated in Dec. 2009 from the Evening Program as class co-Valedictorian. Her training has been in various techniques such as stress reduction/relaxation massage (Swedish), Shiatsu, Sports massage, Injury treatment, Deep Tissue, Trigger Point work, Pregnancy, and chair massage. She includes many of these techniques in her massages to meet the needs of her clients. For Lori, the best part of being a massage therapist is having someone come to a session stressed and tense and leave relaxed and happy! She is always pleased to offer new services and knows that in order to expand her skills for the future, continuing education is a must. 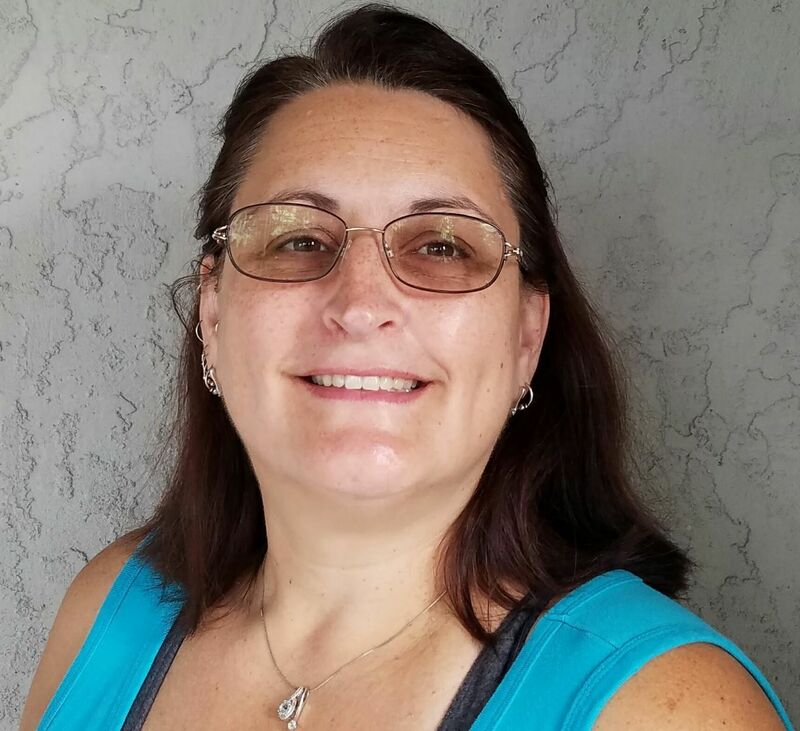 Outside of massage, Lori enjoys spending time with her family, reading, working in her flower gardens, and watching the crazy antics of her cats and dog.